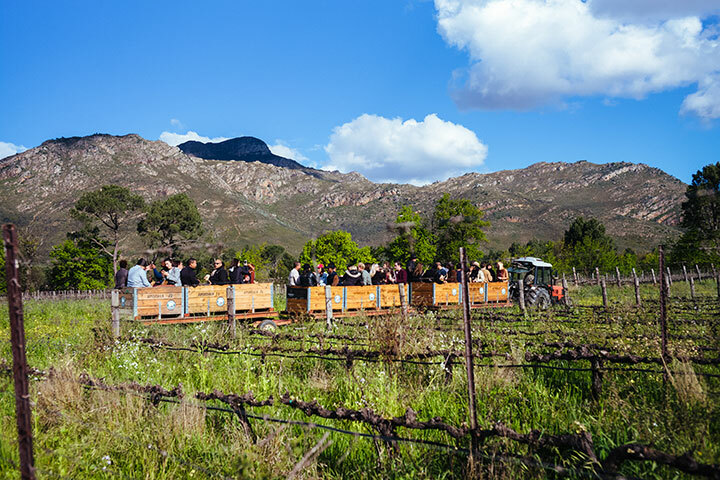 What do you get when the worlds of South African spice experts and organic wine farmers collide? A #SpiceDiscovery like no other. 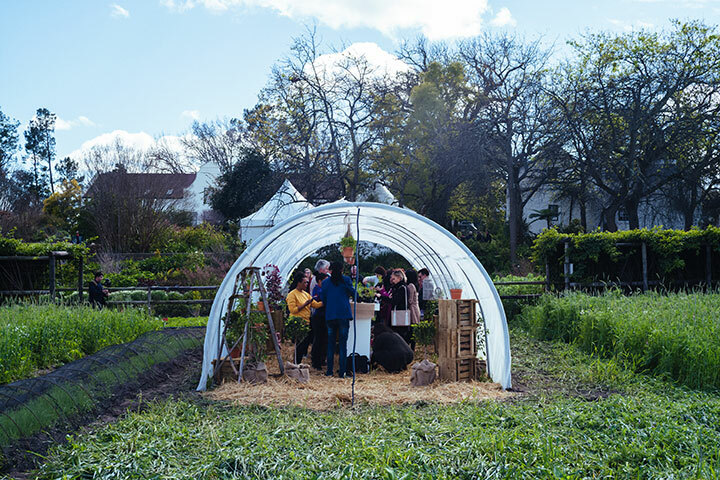 We joined Robertsons Spices on an adventure to discover a #NewWorldOfSpices and set off to Avondale Wine Farm, situated in the Western Cape, to learn more about Robertsons journey from farm to feast – a step taken to establish clean label credentials for all their herbs and spices. Avondale Wine Estate in Stellenbosch was the perfect venue for the Robertsons #SpiceDiscovery. The estate with its pristine gardens and picturesque views is certified organic – practising bio-dynamic and sustainable agriculture. Just as they put everything into ensuring quality from farm to fork, so too is Robertsons Spices on a journey to bring a #NewWorldOfSpices to its consumers and to attain ‘clean label’ status. Since 1924, Robertsons Spice Experts have journeyed around the world in search of the finest, more natural herbs and spices. 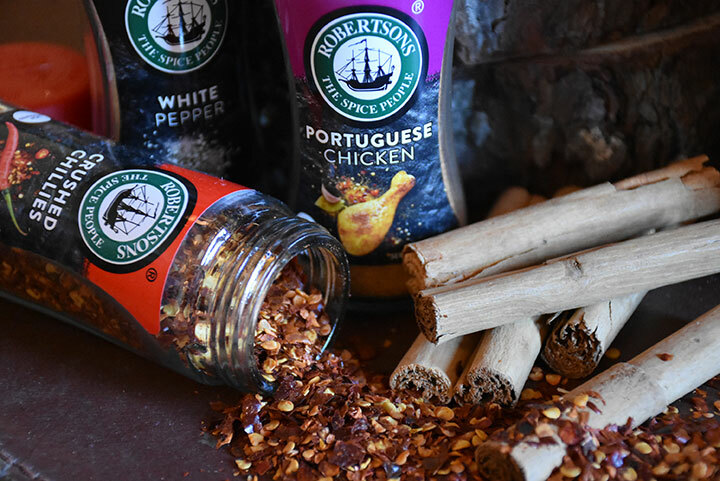 This knowledge of herbs and spices has been handed down through the generations and now, Robertsons is South Africa’s biggest and best-loved spice brand bringing the flavours of the world to your spice rack. Clean labelling is a consumer-driven movement, which demands a return to real food and transparency through authenticity. It’s a move towards food products containing natural, familiar and simple ingredients that are easy to recognise, understand, and pronounce. It’s a move towards food that contains no artificial ingredients or synthetic chemicals. The clean labelling process begins with the consumer’s perception of “natural” and is then influenced by decisions made by powerful players in the food industry. These companies in the foodservice industry will then compile official lists, explicitly stating the ingredients that cannot be present in food items in their stores or restaurants. These lists will then be used to pioneer the clean labelling movement. Robertsons recently embarked on a journey to ensuring clean label credentials for their new spices. These clean label spices are non-irradiated (they are now steam sterilized), GMO-free and contain no added MSG. Robertsons herbs and spices are no longer irradiated. Instead, they use steam sterilisation to clean their herbs and spices, ensuring freshness and hygiene for consumers to use. This process of cleaning herbs and spices makes them safe to consume and does not alter the taste of the herbs and spices. GMO, Genetically Modified Organism, refers to plants, animals or other organisms whose genetic material has been changed in ways that do not occur naturally. All pure herbs and spices are GMO-free by nature and now the Robertsons seasoning blends are also free from ingredients of GMO origin. Glutamate is a naturally occurring non-essential amino acid that is mimicked in some products by using Added MSG (Monosodium glutamate). The new Robertsons herbs and spices are still full of the flavour that Robertsons is best known for but they now contain no added MSG. In realising that consumers are looking for quality and transparency, chefs and foodies from around the country had the opportunity to learn more about how Robertsons spices are made. From planting the seeds to harvesting the herbs, the process is as natural as possible, containing no added harmful ingredients.